Services - Comprehensive In Home Care, Inc.
Comprehensive In Home Care, Inc. is the perfect solution for seniors and other people in need who aren’t ready to leave their home, but perhaps because of illness or health conditions need support to remain at home. We improve your life or the life of a loved one by providing compassionate, one-on-one care in the comfort of your own home. Our personalized and affordable services are available 7 days a week and can range from 3 hours a day to 24/7 live-in care. Transportation for Personal Activities including Hair Appointments, etc. Many times, caring for a client involves family, so we at Comprehensive In Home Care can also play a role in providing “respite care” for the family caregiver (i.e., a wife caring for a husband or a daughter/son caring for her/his parents). 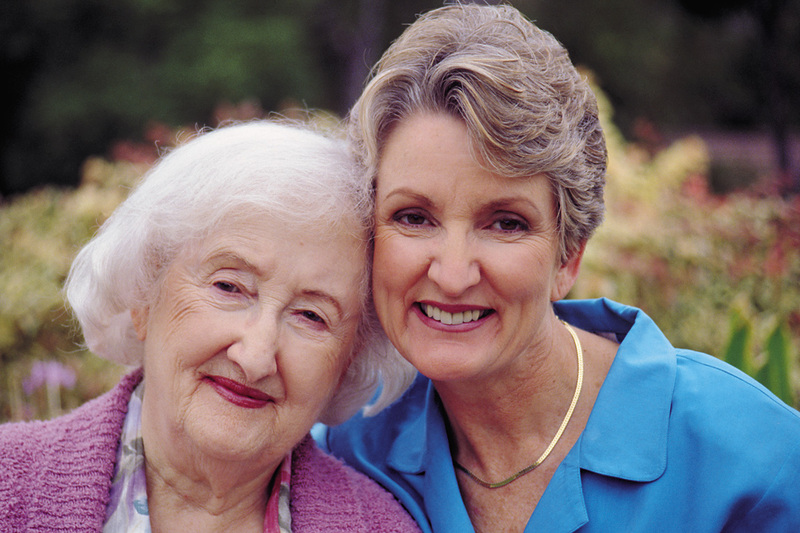 Constant caregiving can bring considerable stress, because the caregiver's focus is centered on the one needing care. Very often, we see that when we give relief with daily routines, allowing the family caregivers more time for themselves, strengthening the family relationships. 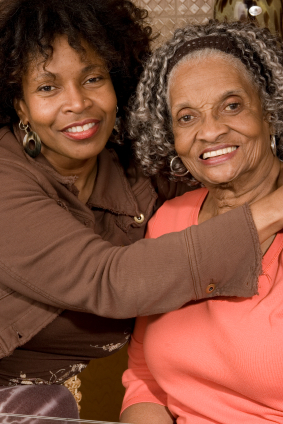 If you are a family caregiver in needs of some help, don’t hesitate to contact us. You can talk to us about your unique situation, schedule a free in-home assessment, and be well on your way to a happier, healthier life for you and your loved one.